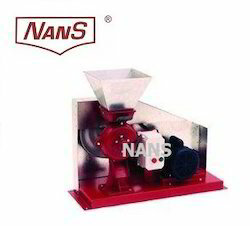 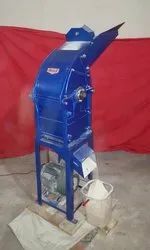 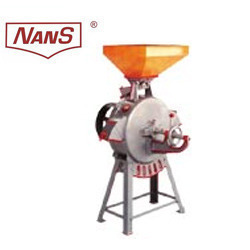 Our product range includes a wide range of hammer mill for fine flour, coffee grinding mill, mini grinding mill, mini flour grinding mill, 1a grinding mill and 2a grinding mill. 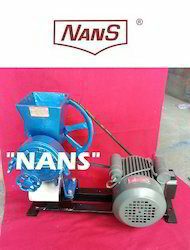 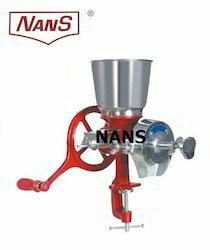 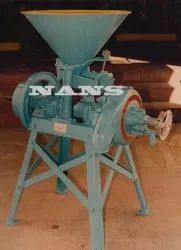 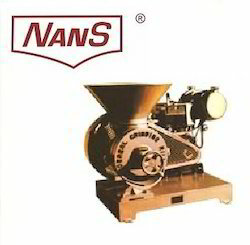 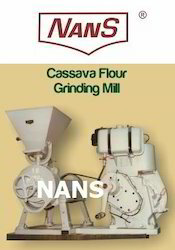 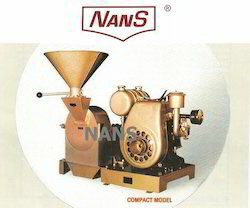 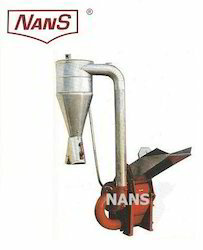 We are manufacturing various types of Grinding Mills for various materials and our range of grinding mills are for Wheat, Barley, Rice, Cocoa, Coffee, Maize, Millet, Cassava, Spices, Sugar, Charcoal, Roots, Bone Antimony Ore, Coconut Fiber, Bricks, Limestone, Glass, Mica, Rock Salt, Dry Soap, Date stone, Linseed, Hoot Horn, Asbestos, Gypsum, Plaster of Paris and anything from soft material to Hard material. 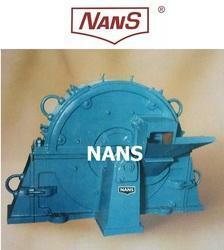 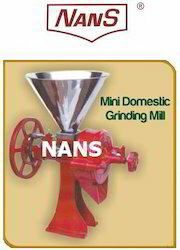 Looking for Grinding Mill ?